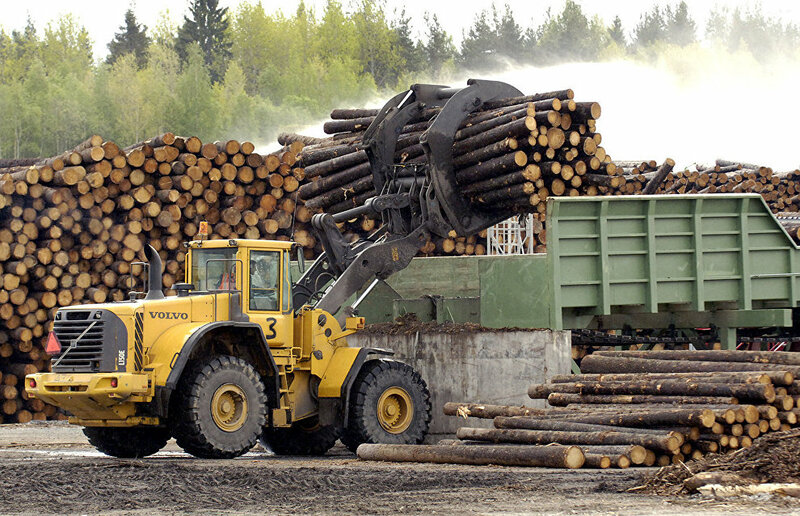 A new timber mill will be launched by the Pomorskaya Timber Company in the Arkhangelsk Region in 2019, TASS reported, citing the regional government's press service. The project will boost the company's development, create around 1,650 new jobs and yield 900 million rubles in tax payments to regional and other budgets. "This is one of the largest timber projects in Russia, with a five-year implementation period. The design stage of the mill, with an annual production capacity of 1.5 million cubic meters of processed timber, has been completed. The launch is scheduled for the first quarter of 2019," the press service said. 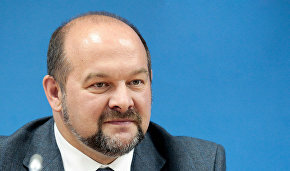 Ten investment projects in Pomorye have been included by the Russian Ministry of Industry and Trade in the federal list of priority investment projects in the sphere of forest management, the press service quotes the region's Minister of Natural Resources and Forest Industry Konstantin Doronin as saying. "Total investment has already exceeded 40 billion rubles. And we are expecting an increase of 15 billion rubles," Doronin said.